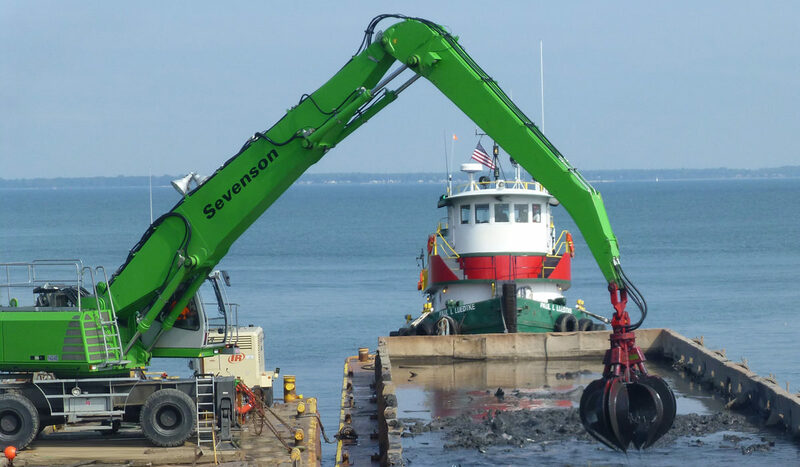 Sevenson owns and operates a full inventory of mechanical and hydraulic dredges, pumps, piping, tanks, desanding/scalping units, filter presses, centrifuges, and other essential equipment for supporting routine and complex dredging/dewatering projects. 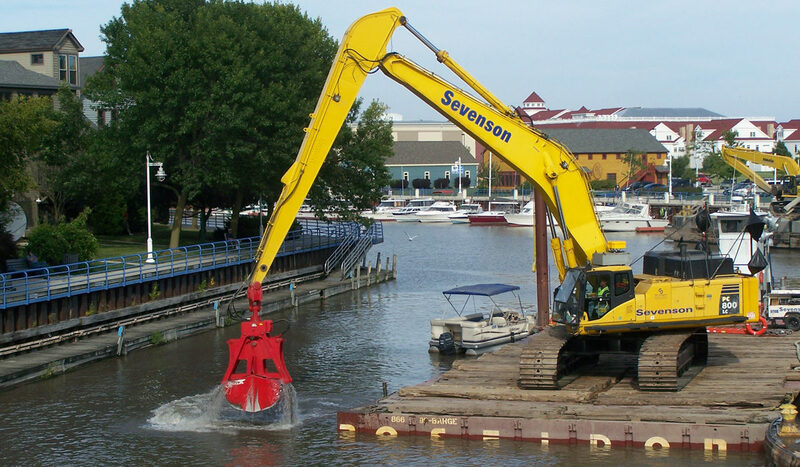 Sevenson dredges and dewaters sediments from a range of marine environments, including lakes, rivers, harbors, creeks, coves, marshes, and waste ponds and pits. 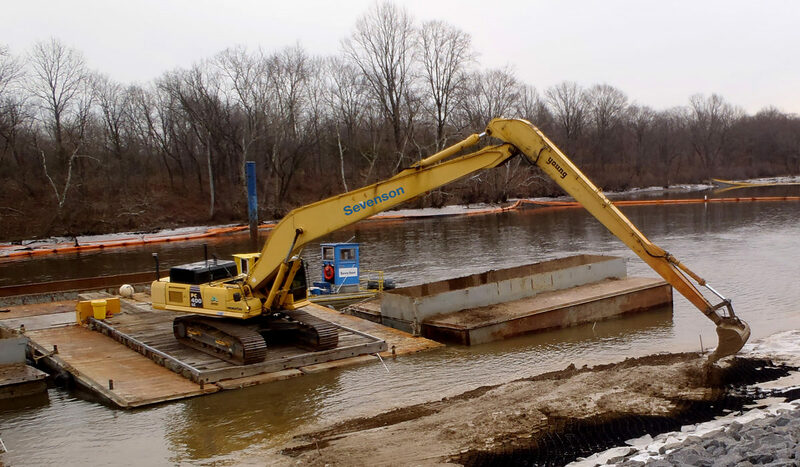 Sevenson is one of the only pure remediation firms that has successfully transitioned from land-based remedial action projects to contaminated sediment remediation. 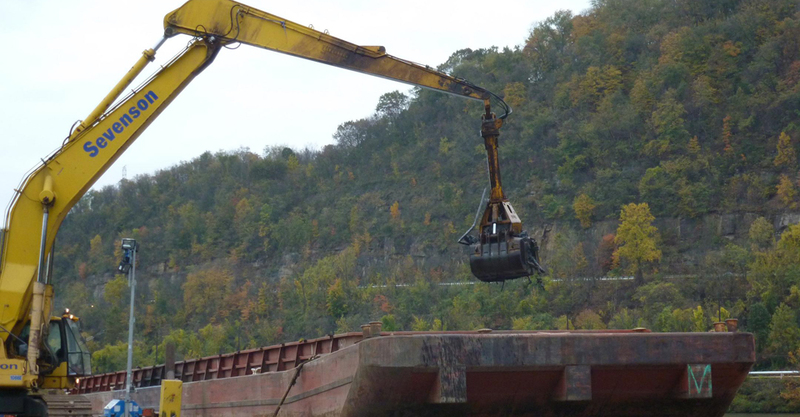 This transition began in 1993 when Sevenson was awarded the first large-scale Superfund site sediment remediation project at the Marathon Battery site, Cold Springs, New York, on the Hudson River. 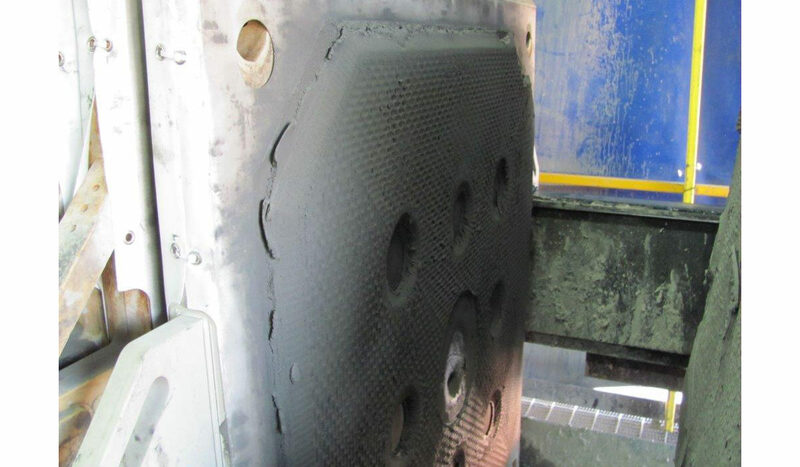 Recessed-chamber presses have been used by Sevenson to dewater sediments/sludge from rivers, lakes, ponds, industrial basins, and process plants. To optimize liquid-solid separation, these units are generally upgraded by means of filter aids, such as lime, polymers, or diatomaceous earth. This practice shortens process cycle times and produces a low-moisture filter cake. Belt presses are commonly implemented to dewater biological wastewater sludge from process treatment plants or biological wastewater settling ponds. 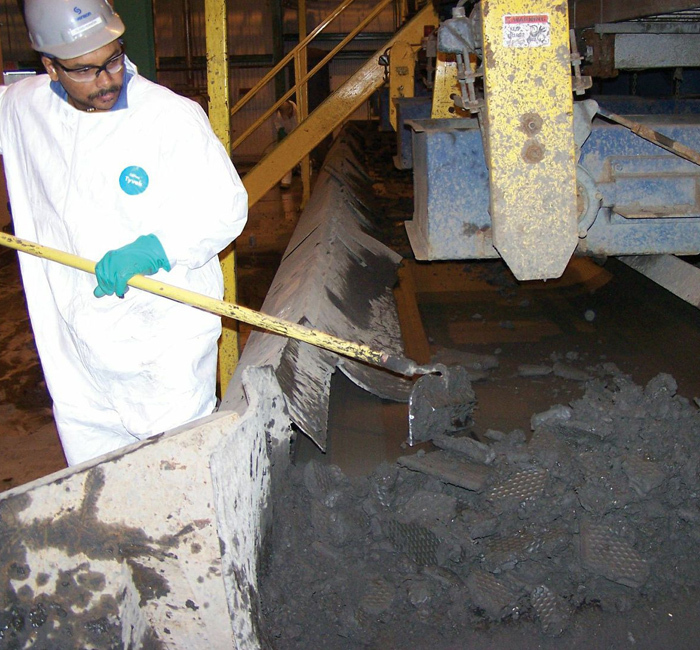 Belt presses are particularly effective when processing sludge with high-moisture content. 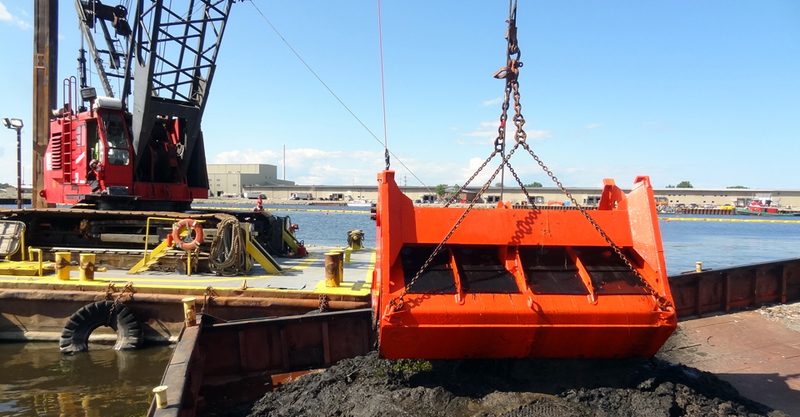 Two-phase high-volume centrifuges are cost-effective technologies for large remediation projects requiring sludge dewatering. These units are normally operated at high-centrifugal g forces (2,000–3,000 g’s) and produce relatively dry filter cake and high-quality effluent. The advantage of using this technology is eliminating the need for bulking agents (polymer flocculent is typically added), resulting in reduced solids volume. Filter presses may require adding large volumes of filter aids, but centrifugation has no such requirement. This results in producing significantly less material as a final product. Three-phase horizontal and vertical disc centrifuges (8,000–10,000 g’s) are used as process systems when specifications for oil and grease production are stringent (e.g., 0.5–1.0 percent bottom sediment and water). These units are widely used in the petroleum/petrochemical industries to process oily sludge, such as K048 waste streams or split-phase rag layer emulsions, which can be produced by large dewatering operations. 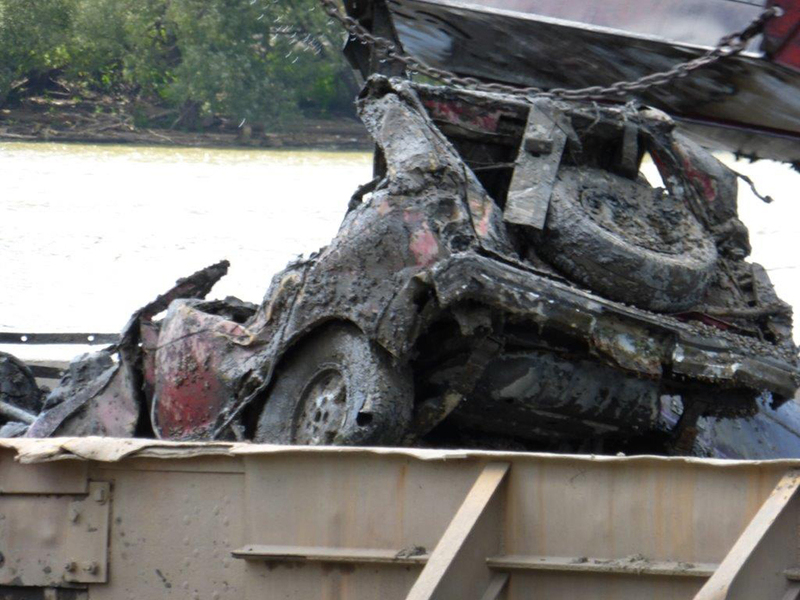 Geotextile Tubes facilitate sediment dewatering through porous geotextile fabric. 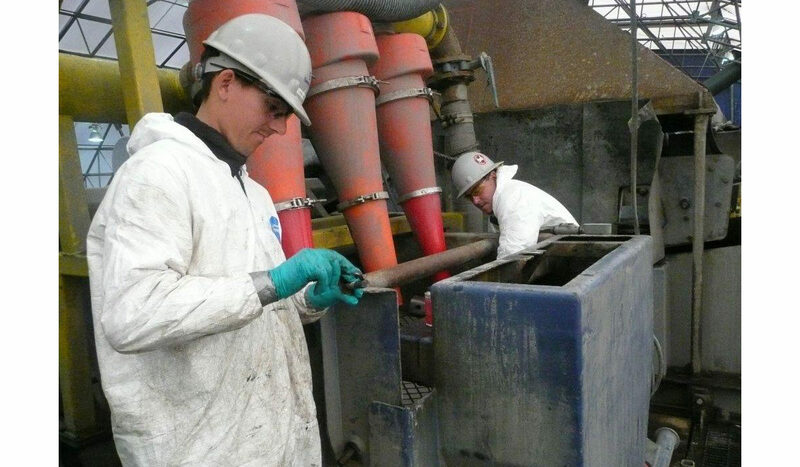 The dewatering process is typically aided by adding polymer to produce a filtrate that is clear. Based upon the results of sampling and analytical testing, filtrate can be either discharged to a designated location or transferred to the treatment plant for additional processing. Discharge options are specified in the project documents. 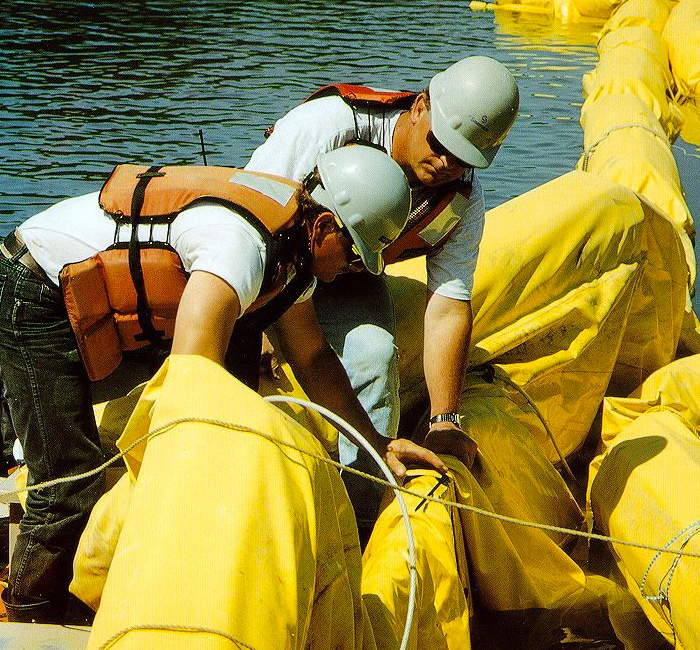 Flow rates for geotextile tubes are usually 2,000 to 5,000 gpm depending on tube sizes and available laydown area. 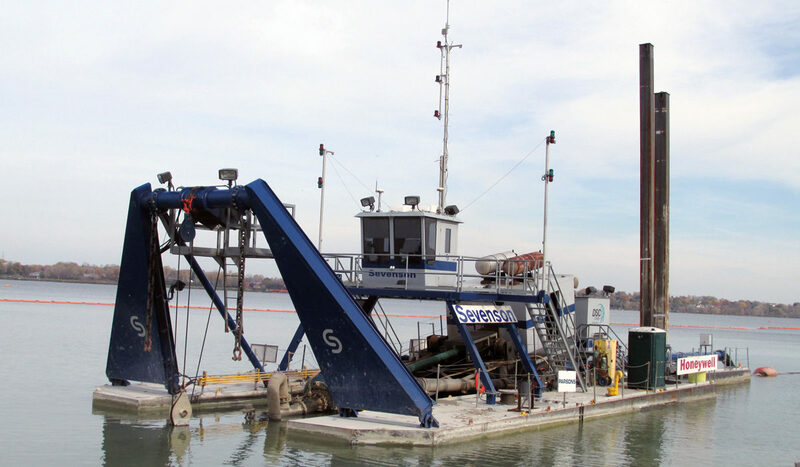 Sevenson performs complete dewatering treatability studies. 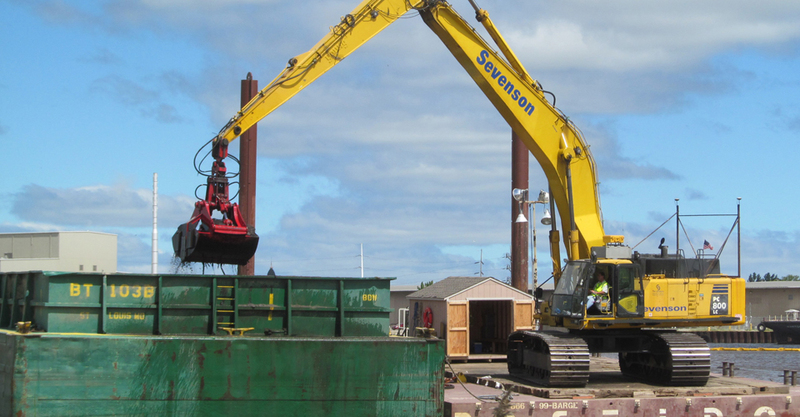 Sevenson has developed and employs innovative processes and equipment that accelerate project timetables while reducing both unit and overall costs. 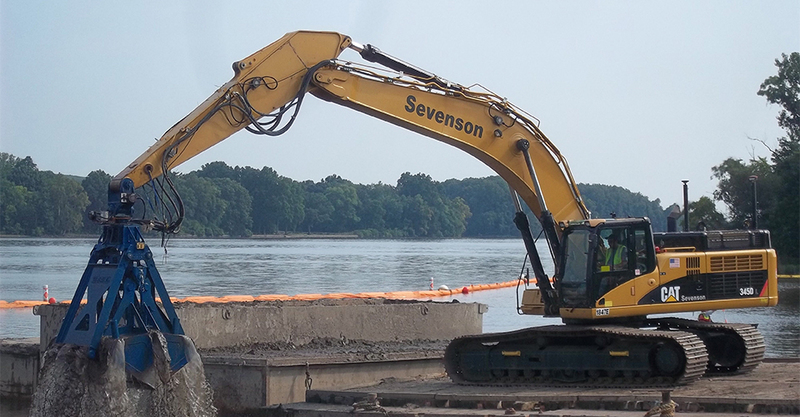 In addition to our treatability and pilot study capabilities, Sevenson designs, constructs, operates, and maintains complete systems that incorporate dredging, dewatering, wastewater treatment, and stabilization/solidification services to meet project requirements. 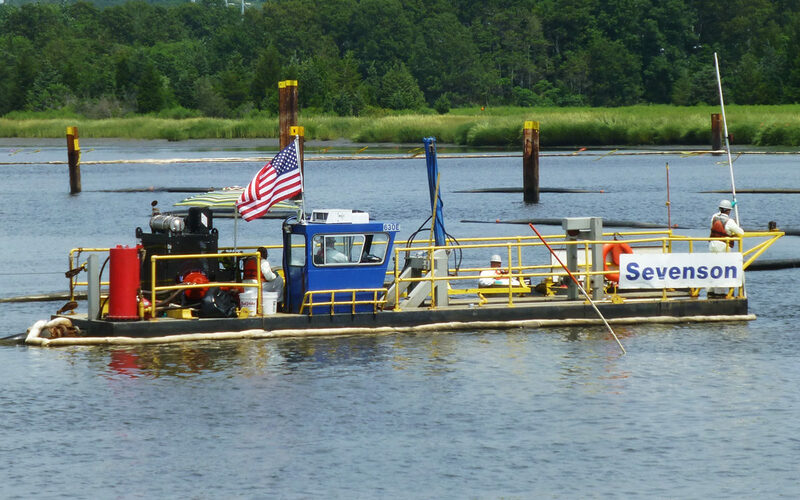 Sevenson maintains the necessary range of chemical and mechanical bench-scale equipment required to simulate field-scale dewatering operations. This enables Sevenson to determine the most cost-effective separation technology or approach related to filter cake and effluent water quality characteristics. 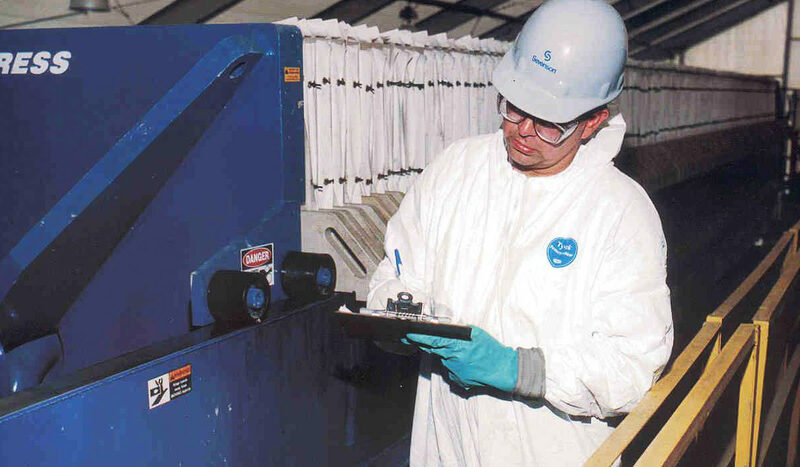 Determining the type and dosage of chemicals required for pretreatment. Establishing optimum solids loading for each separation technology. Determining the compressibility of the produced cake. Establishing optimum performance coefficients on the basis of various operating variables. Determining optimum solids concentration in the dewatered cake for each specific technology. The dewatering laboratory utilizes a belt press simulator, filter press stimulator, and standard laboratory centrifuge to initially develop the proper ratios of chemical additives required for separating liquids and solids. Pilot-scale equipment is also utilized to confirm the accuracy of treatability study results. Sevenson’s equipment inventory enables personnel to design, build, and operate and maintain water treatment systems of varying sizes. The equipment is well maintained to allow for rapid mobilization and field assembly. 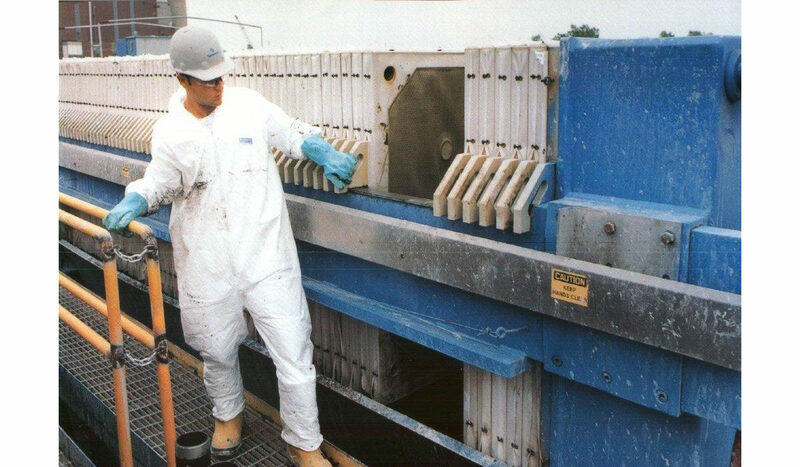 Sevenson’s treatment systems are designed for redundancy, which effectively minimizes operational downtime. Backup pumps, valves, gauges, switches, and similar equipment are inventoried onsite to streamline maintenance activities. Bench-scale equipment is utilized at Sevenson’s treatability study laboratory to design effective treatment systems to meet discharge criteria. Sevenson’s approach to designing systems incorporates treatability and analytical testing. 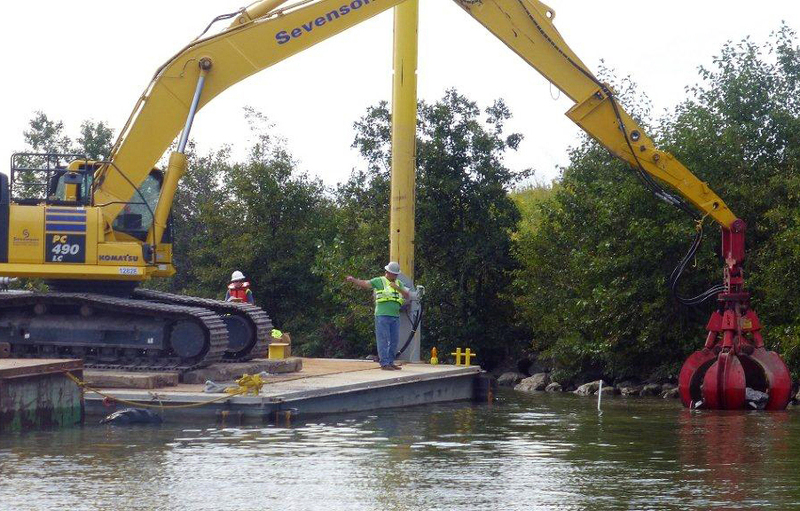 Sevenson’s ability to perform treatability studies for treatment applications, combined with maintaining a fleet of company-owned water treatment equipment, facilitates the development of on-site treatment systems which can be efficiently mobilized, assembled, and placed into operation. In-house technical/engineering personnel also support treatment system operations, as well as provide technical consulting in the event site conditions change. In addition, Sevenson has the in-house expertise to construct permanent water treatment plants in accordance with engineered specifications.